Wireless audio you can trust. 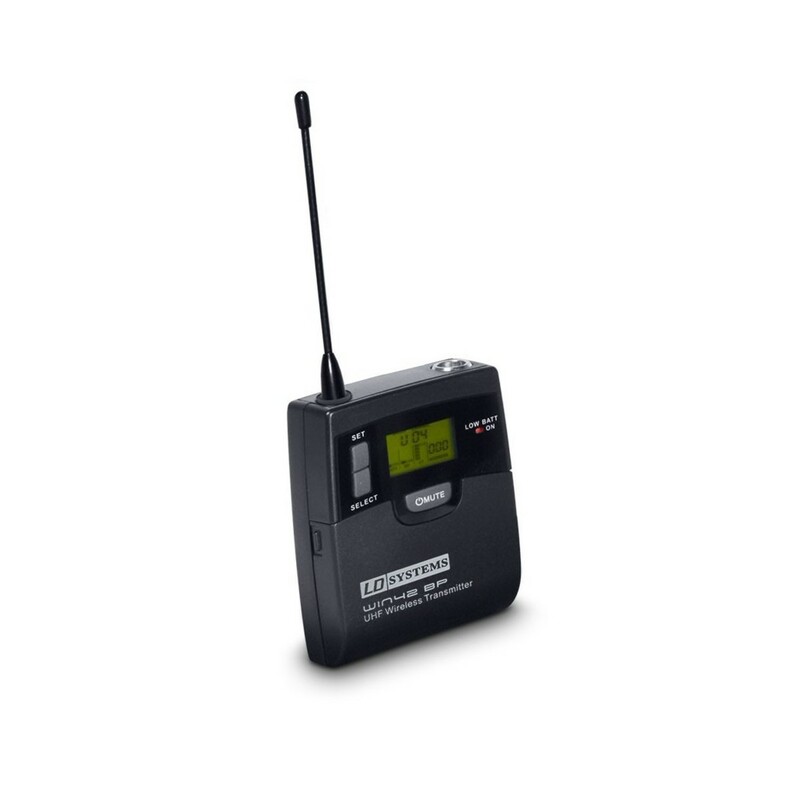 The LD Systems WIN 42 Wireless Bodypack Transmitter delivers pro audio quality with wireless freedom. The powerful transmitter can operate for over 14 hours with a good quality pair of alkaline batteries. The variable output power lets you adapt the transmitter to many different size venues and maintain your desired sound quality in any situation. The bodypack transmitter features a mini XLR connector which can be used with microphones or guitar cables, making it adaptable to the rest of your equipment.